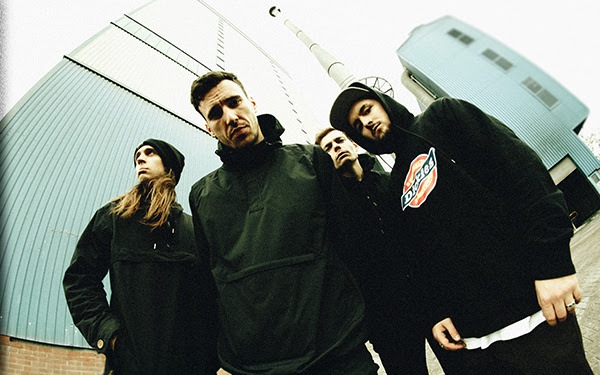 Gearing up for the release of their sophomore album "Starve" and their biggest headline tour to date, metalcore heavyweights Blood Youth have announced the support for their European shows: Parting Gift will hit the road with them in Europe. Frontman Kaya Tarsus enthuses: "We’re really excited to have Parting Gift joining us on the Starve EU tour. They are a band we have been listening to for a while now". He continues: "Parting Gift are making some real waves in the UK scene and bring something completely different to the line-up. This will be the biggest tour we have done so far and we are really stoked to have great bands experiencing it with us. It's going to be one to remember". 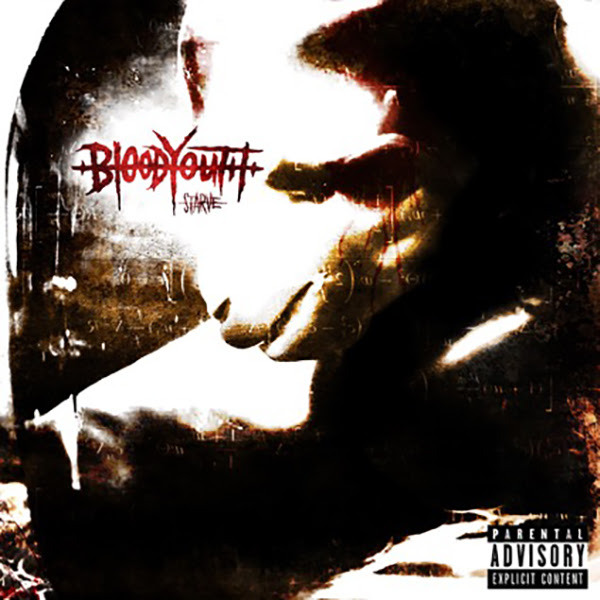 Blood Youth will release their new album "Starve" on 22nd February 2019 via Rude Records. Pre-orders are available now here. Check out the music videos for the singles "Starve" and "Keep You Alive" below! Also you can find the new album's artwork and tracklist, as well as the European tour dates below.